If you are reading this in 2024, you will wonder why we ignored so many warnings and so much history. Hopefully, this will help you understand 2015. I am an American. In my country, nothing is sought more in our society than optimism. We buy books, go to seminars, and entertain ourselves in the pursuit of optimistic experiences. At first glance, this appears like a very good trend. Solomon wrote 3,000 years ago about the importance of hope and optimism when he stated, “A joyful heart is good medicine, but a broken spirit dries up the bones”. But what if we are faced with world trends around us that can not be solved merely by the power of positive thinking. What if the fuel to this optimism, money, continues to move in a direction where there is less of it for everyone; either because of fewer jobs, or because we enter a period when financial assets deflate because creating trillions more in debt has reached its limits? No matter how much our minds conceive and believe, we will have to live through a period with less, not more. 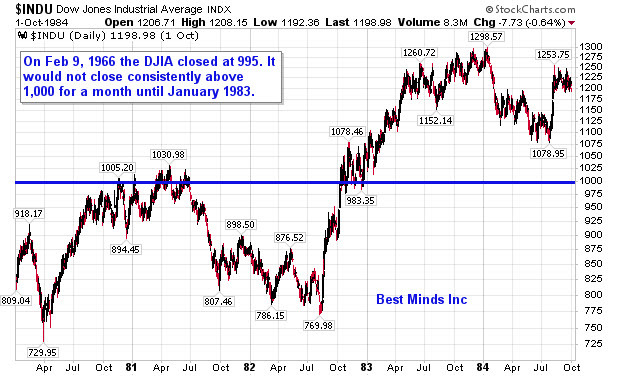 In the global financial world, there are two trends that continue warning us all that we are coming into such a period. Yet we seem so focused on the near term experience, that we even now fail to realize that the idea of “unlimited money” based on “unlimited debt” was never a sustainable path. 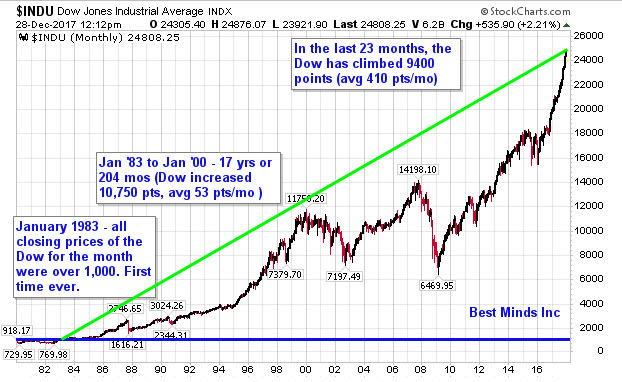 Eventually, “all time high” stock headlines based on “all time low” borrowing costs must stop and change directions. 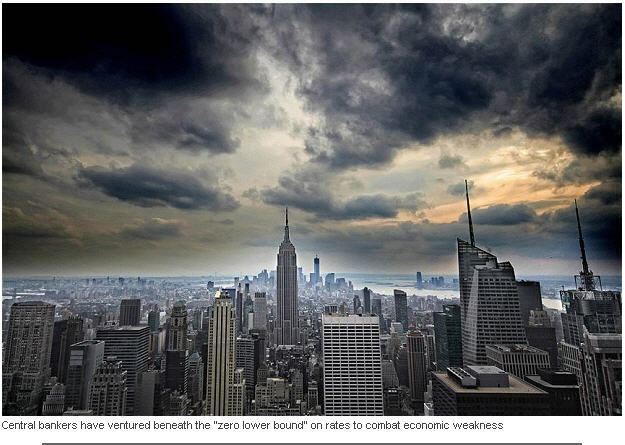 “Interest rates have never been so low for so long…Between December 2014 and end-May 2015, on average around $2 trillion in global long-term sovereign debt, much of it issued by euro area sovereigns, was trading at negative yields…. 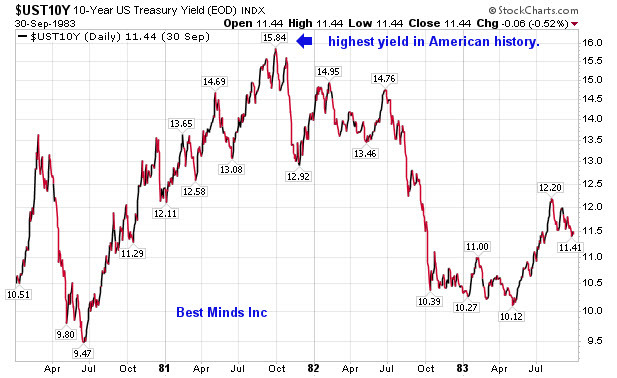 Such yields are unprecedented. 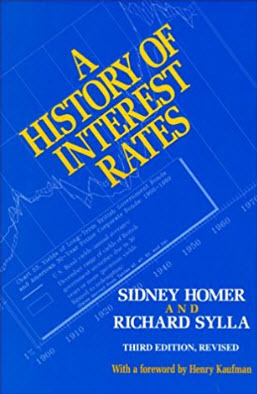 Policy rates are even lower than at the peak of the Great Financial Crisis in both nominal and real terms…. There is something deeply troubling when the unthinkable threatens to become routine. Now I ask you, did that sound positive? Any student of market history, whether they are a curious teenager or global central banker, can learn about booms and busts dating back to the establishment of the Amsterdam Exchange in 1610, and the Dutch Tulip Bulb Mania that peaked in February 1637. The problem today is not a lack of information on history, but our desire to ignore it. Moving on. Consider this news headline. Is it merely theatrics, or do the actual words from the BIS report reveal a landscape that is extremely high in risks to all investors….you know, something that would be considered “negative”. So why don’t more individuals, whether inside the financial industry or the public at large, discuss why governments reaching “lowest in history” borrowing costs alongside stock investors embracing “all time highs”, is not sustainable. Why are “bearish” market pundits, the highest authority in the global financial system, and history itself being ignored by the majority in 2015? Easy. The experience of rising equity markets, and central planners intervening to make certain stocks “never” decline again, has created the illusion of ”all gains, no pain”. Is it that hard to see where this is going next? 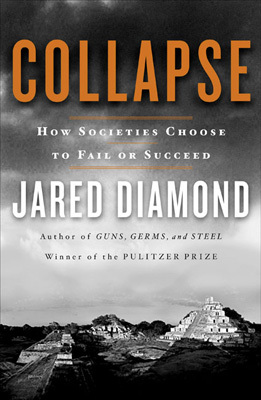 In 2006, I read a book called Collapse: How Societies Choose to Fail or Succeed (2005) by Dr. Jared Diamond, Professor of Geology at UCLA. While his work is on systemic risks to the environment, I believe you will see how this story could apply to our human desire to have financial stability, even to the point of ignoring repeated systemic warnings that will bring changes for ALL of us. 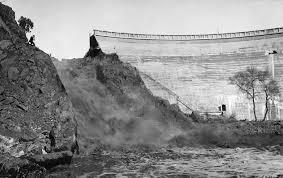 “Consider a narrow river valley below a high dam, such that if the dam burst, the resulting flood of water would drown people for a considerable distance downstream. When attitude pollsters ask people downstream of the dam how concerned they are about the dam’s bursting, it’s not surprising that fear of a dam burst is lowest far downstream, and increases among residents increasingly close to the dam. Surprisingly though, after you get to just a few miles below the dam, where fear of the dam’s breaking is found to be the highest, the concern then falls off to zero as you approach closer to the dam! That is, the people living immediately under the dam, the ones most certain to be drowned in a dam burst, profess unconcern. That’s because of psychological denial: the only way of preserving one’s sanity while looking up every day at the dam is to deny the possibility that it could burst. 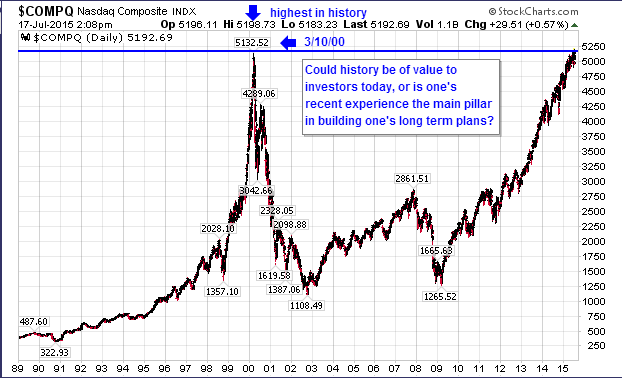 Is there any sign of a dam or two breaking in the financial world? Anyone keeping up with current developments in the world of money immediately brings to mind the recent stories on Greece and China. Let’s investigate these two stories; a lock down of a country’s banking system and wiping out 20% -35% of a nation’s stock wealth in less than 2 months. In both cases, what has just financially hammered the lives of tens of millions of people, are stories where these same individuals had warnings for years, then months leading up to recent events. “The standard view of the Greek debt crisis is that all everyone has to do is agree upon the reform program and that will be that. And that’s a reasonable enough view except that there’s one other thing that could happen. The Greek banks could run out of money…. Greeks Shocked; How Could This Happen? 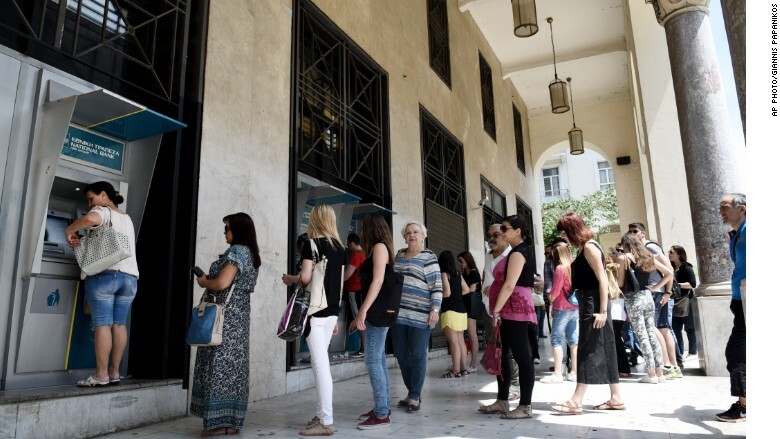 “Greek banks are preparing contingency plans for a possible “bail-in” of depositors amid fears the country is heading for financial collapse, bankers and businesspeople with knowledge of the measures said on Friday. “The banks have been shut since June 29 after capital controls were put in place to stop the Greek financial institutions collapsing over fears that the country could crash out of the eurozone. Cash points have been running with withdrawal limits of €60 and money cannot be transferred in or out of the country…. The bailout proposes Greek tax hikes, pension reforms and tighter supervision of the government’s finances in return for €86billion (£61bn) of cash. “Retail money is pouring into tech st0cks and other ‘concepts’ = and the buoyant mood is spreading. Chinese Shocked; How Could This Happen? While all Western eyes remain firmly focused on Greece, a potentially much more significant financial crisis is developing on the other side of world. In some quarters, it’s already being called China’s 1929 – the year of the most infamous stock market crash in history and the start of the economic catastrophe of the Great Depression. In any normal summer, a 30 percent fall in the Chinese stock market – a loss of value roughly equivalent to the UK’s entire economic output last year – after an ascent which had seen share prices more than double within the space of a year would have been front page news across the globe…. The parallels with 1929 are, on the face of it, uncanny. After more than a decade of frantic growth, extraordinary wealth creation and excess, both economies – America in 1929 and China today – are at roughly similar stages of economic development. Both these booms, moreover, are in part explained by extremely rapid credit growth. Indeed, China’s credit boom dwarfs that of even the “roaring Twenties”. 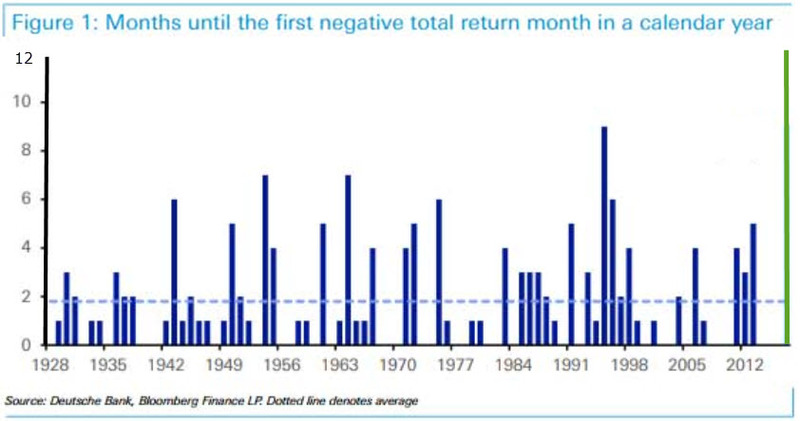 Borrowed money, or margin investing, played a major role in both these outbreaks of speculative excess…. Having corralled selling by the National Social Security fund earlier this week and after discouraging local reporters from mentioning selling in the press, China has now made it illegal for big investors to dump shares over the next six months. The answer is clear for everyone. We like our lives and world to be neat and orderly. 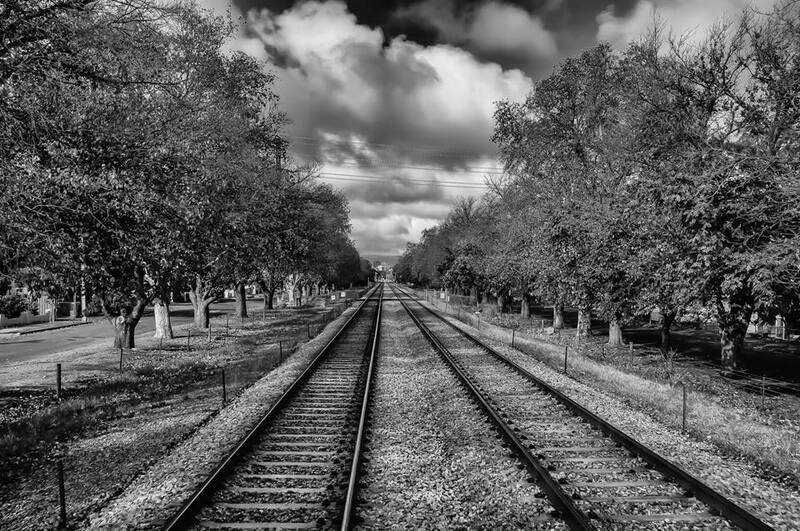 We like to look ahead, and see a nothing on the tracks. Yet, either from our own life, or that of others, we know this is not the real world. We know this is not what history teaches. Greece and China are merely part of a series of whistles being blown off in the distance, warning of changes to come. We have watched as billions surpass trillions then top 200 trillion in global debt. As stocks and bonds have soared since 2008, central planning pundits have promised that by creating more pressure on the global system from rising debt levels, the dam was actually getting stronger. The 2008 “financial flood” that destroyed $60 trillion globally, well, those problems have been corrected. A nation’s banking system being closed to its depositors and tens of millions of investors watching their stock holdings get cut 20-35% in the last 2 months are warning us that relying on a smooth impregnable global interconnected system to always be ready to support our plans in the future, is a totally fallacious idea. There is no “hold on and eventually the world comes around to our desires”. Whether cracks in the dam, or wealth in the electronic casino that can vanish by the trillions in weeks, when a system under enormous pressure finally breaks, it can prove very unforgiving. We have been here before. We would like to ignore painful money bedtime stories and the history we have already lived through. But even a search engine will not let us forget our past anymore. “The rush of customers taking money out of Northern Rock continued for a second day on Saturday, amid concerns over its emergency Bank of England loan. 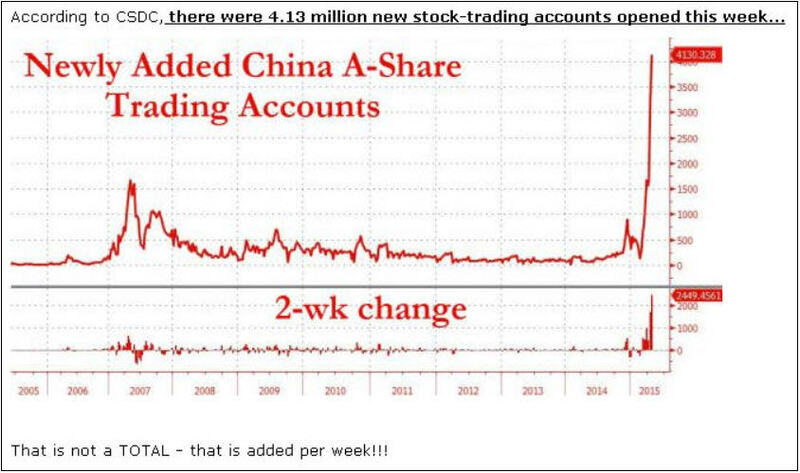 This entry was posted in Uncategorized and tagged bail in, chinese investors, crash, denial, global debt, greek depositors, investors warned, panic on July 18, 2015 by Doug Wakefield.